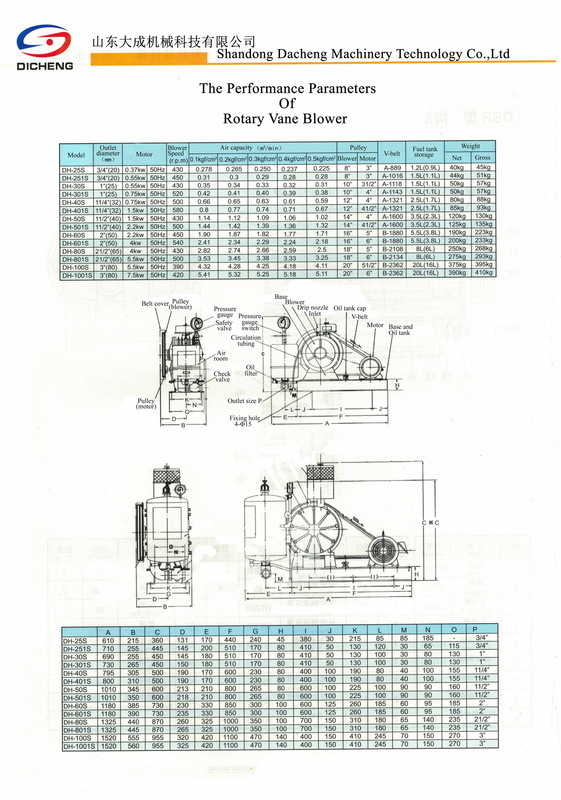 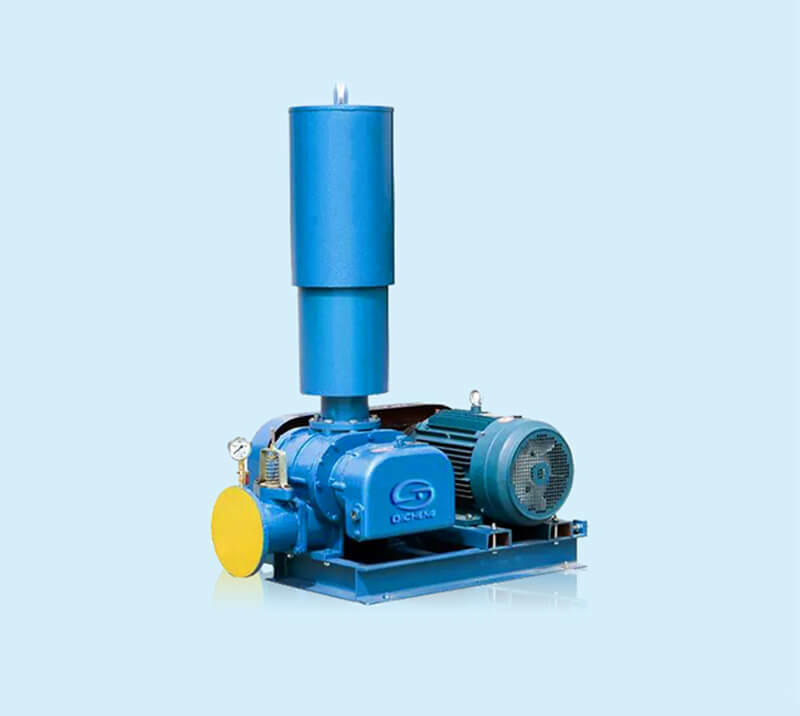 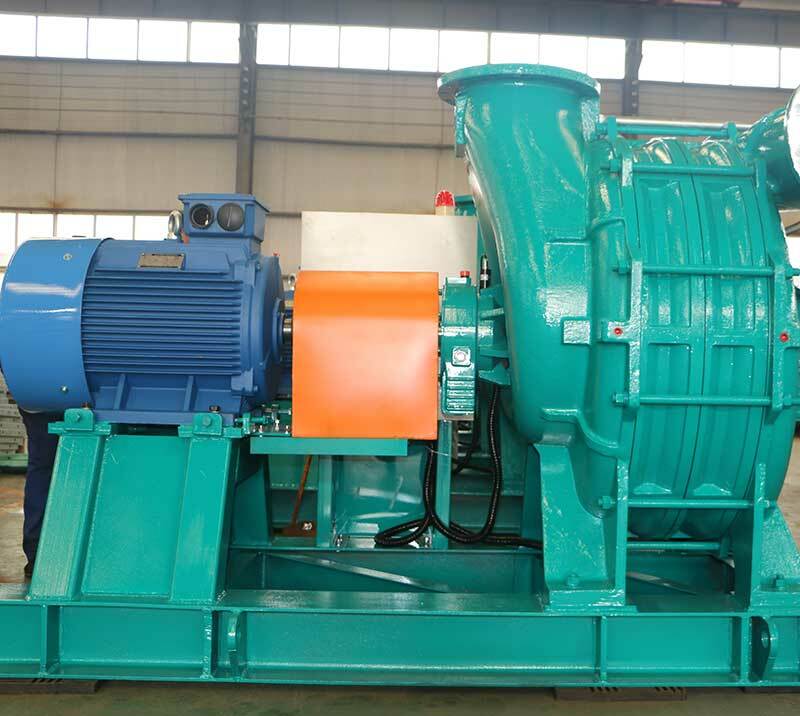 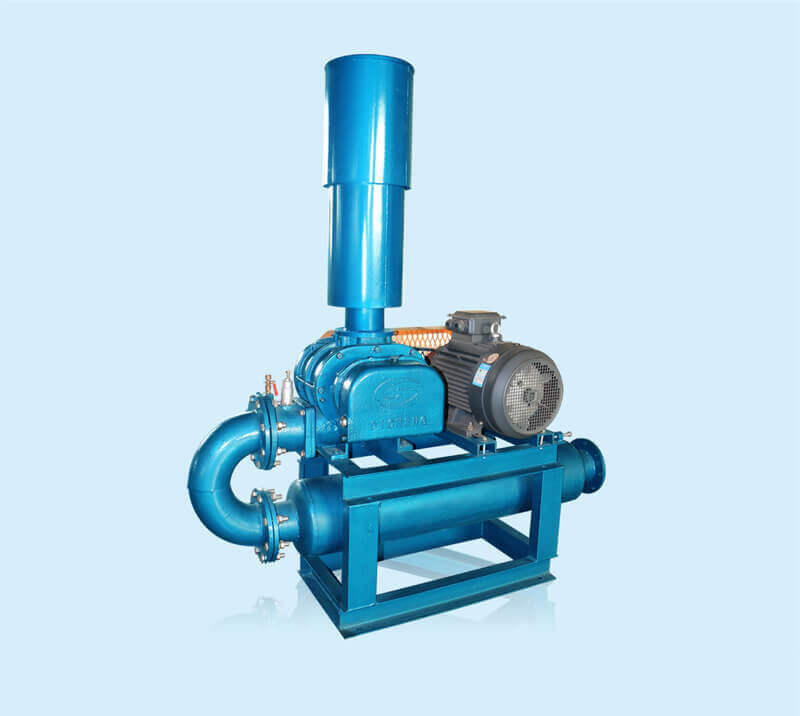 DH-1001S Rotary Blowers are rotary vane type blowers. 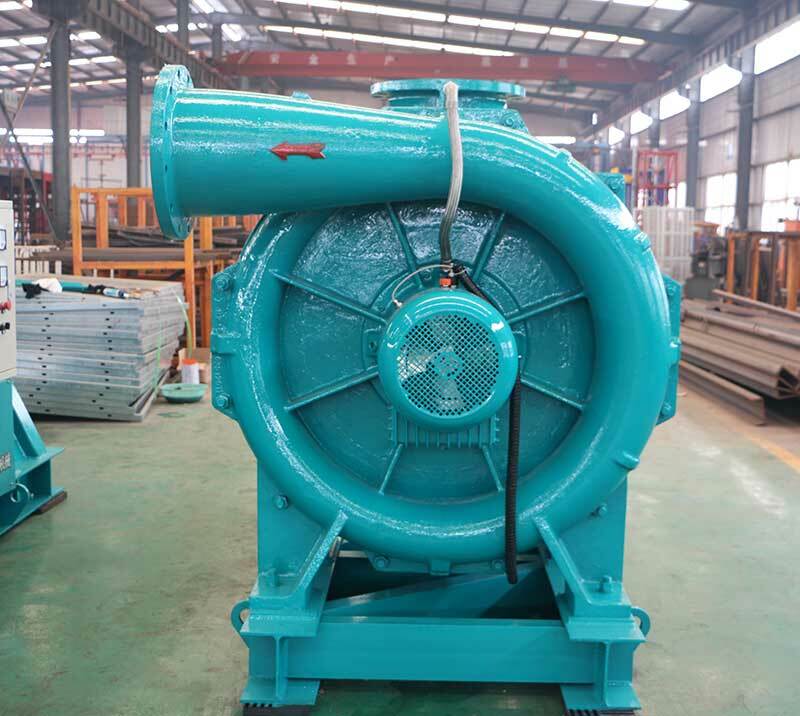 The main characteristic of our air blower is small volume, light weight, flow strong, noise small, steadily reliable operation. 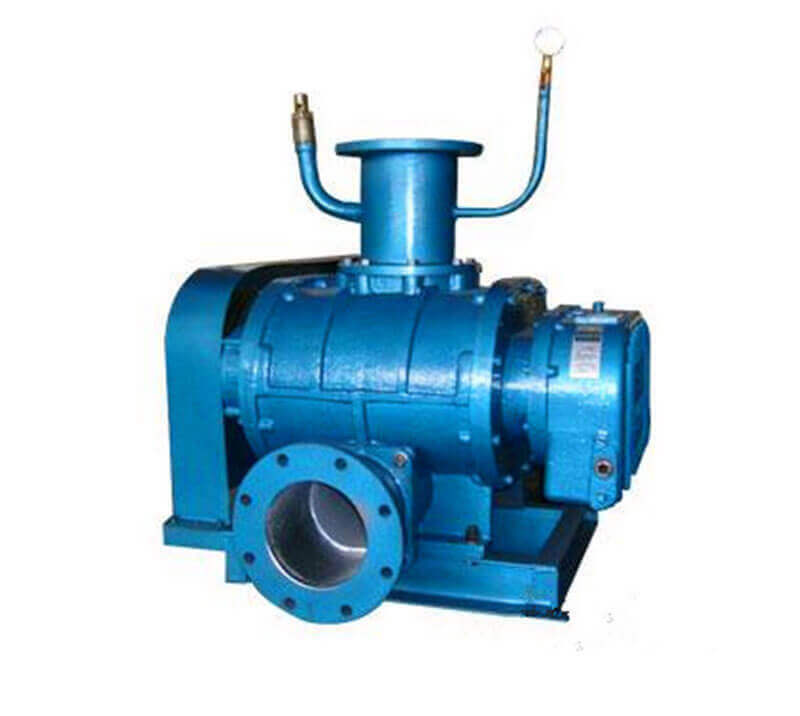 Its air capacity is 5.11m3/min- 5.41m3/min, the pressure is from 9.8Kpa to 49Kpa.